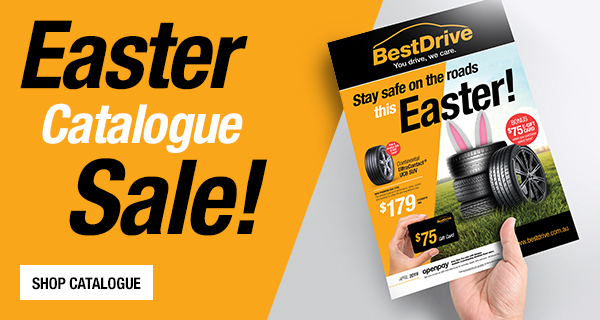 If you're looking for tyres in Bunbury, BestDrive Bunbury is your answer. 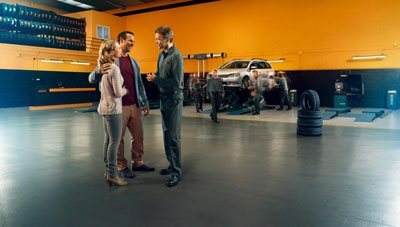 We offer a great range of tyres, including Continental and General Tire, and have the experience and equipment to make sure you get the right job done the first time. BestDrive Bunbury are your battery experts in Bunbury. Our technicians can provide you with the right advice to make sure that you get the suitable battery for your needs, and we stock batteries to fit most passenger cars, SUV, 4WD and light commercial vehicles. If we don’t have it in stock, we can typically order it same day, or we’ll let you know an ETA. If you’re worried about the battery in your vehicle, don’t hesitate to drop by for a battery check, during which we can identify any potential issues with your battery and provide advice on best next steps for maintaining your vehicle. At BestDrive Bunbury. You drive, we care. BestDrive Bunbury provides wheel alignment and wheel balancing services in Bunbury. A good wheel alignment and balance is key to delivering superior driving control, comfort and safety. An alignment and balance from BestDrive Bunbury helps to ensure that your vehicle is safer to drive, and can prolong the lifespan of your tyres. If your car has a bit of a wobble, tracks off centre, has strange wear on the tyres, or is vibrating, chances are you are in need of an alignment or balance. We recommend an alignment every year, so if it’s been a while since your last alignment, or you can’t even remember when you last had it done, call BestDrive Bunbury on 08 9725 7300 to discuss getting an alignment for your vehicle. When your vehicle is due for tyres, a service or in need of repair, contact BestDrive Bunbury on 08 9725 7300 to ensure quality workmanship, using respected brands which cater to all budgets, including Continental & General. At BestDrive Bunbury, we believe in clear, concise and honest communication with our customers to provide you with exceptional customer service. Our quality products, including tyres, wheels, brakes and batteries make BestDrive Bunbury the ideal choice for your next service or repair. Call us on 08 9725 7300 to discuss your next service or book in your vehicle.